Among the most ubiquitous food colorings in the 1970s, Red Dye No. 2 was pulled from the market in 1976 after Soviet scientists claimed that tests showed a link between the substance and cancer. Was the panic overblown? Probably  no one ever succumbed to a red-dye disease. 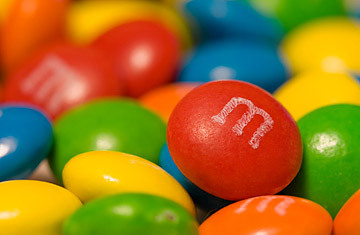 But the fact that the scare pulled red M&Ms from bags for a decade is enough for the substance to make this list.